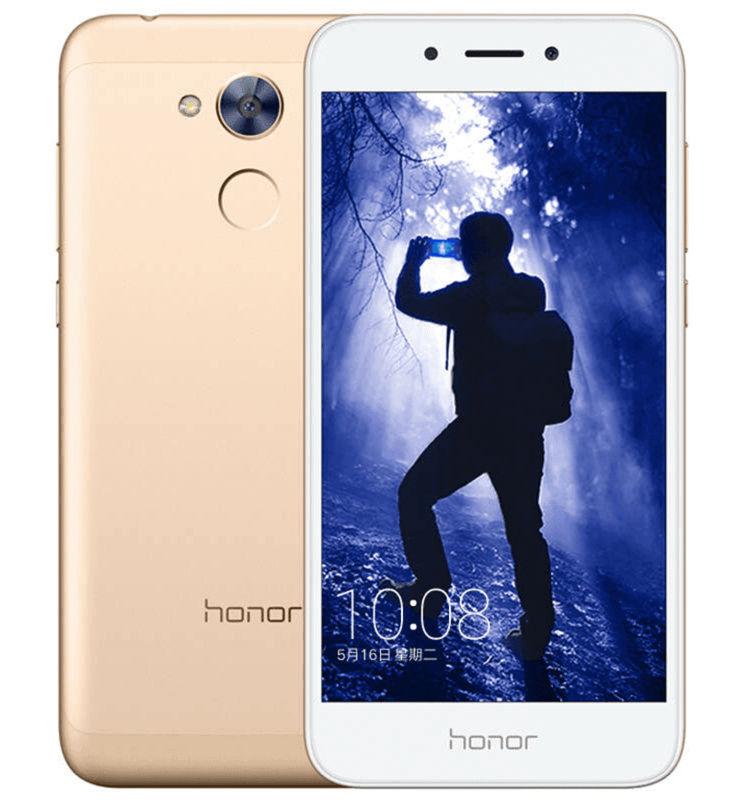 Huawei Launches Affordable Honor 6A In Nougat OS! 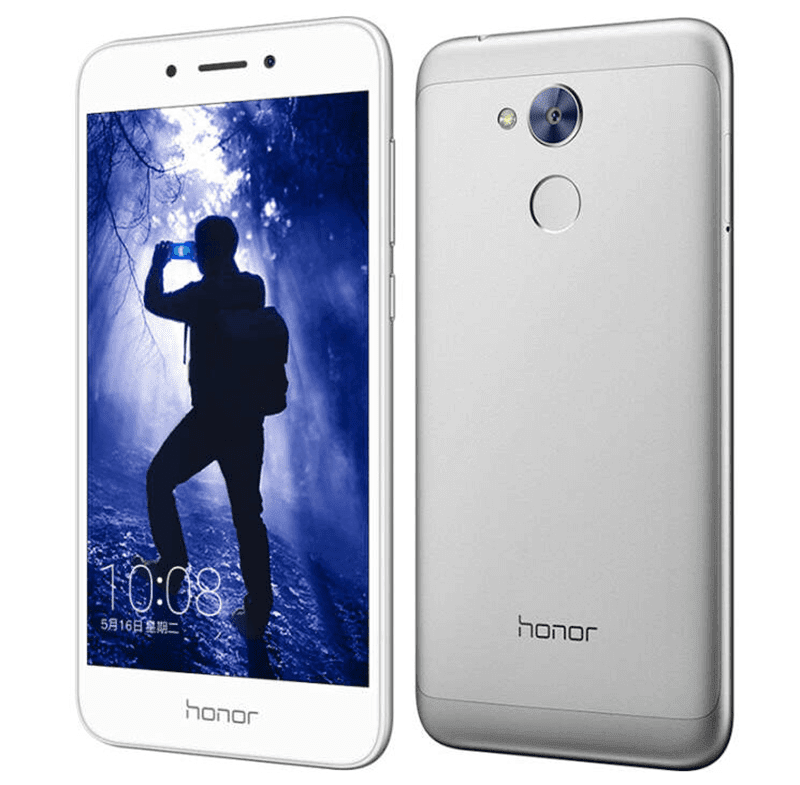 Home / huawei / mobile / news / Huawei Launches Affordable Honor 6A In Nougat OS! The star of Huawei's launch today is the Honor 6A, an entry-level smartphone equipped with promising specs and features for its relatively low asking price. The Honor 6A sports a metal clad body with rear facing super fast fingerprint sensor at 0.5 secs unlocking speed. It features an averagely sized 5 inch screen with HD resolution with dense 294 pixels per inch for nice overall viewing experience. Inside, the handset loads with Qualcomm's 1.5 GHz 64 bit Snapdragon 430 octa core processor paired with either 2 GB or 3 GB RAM, 16 GB or 32 GB expandable storage, and pretty large 3,020 mAh of battery capacity. On the camera part, the Honor 6A highlights a 13 MP main camera with 28 mm 5P lens, PDAF focus, and LED flash. In front, it has a 5 MP front facing sensor with screen flash for selfies. Related: Honor Band A2 With HR Sensor And Up To 9 Days Battery Life Announced! Completing the specs, this device has WiFi, 4G w/ VoLTE, Bluetooth 4.1, A GPS, and dual SIM card slots. It boots with Android 7.0 Nougat OS with EMUI 5.1 skin on top. 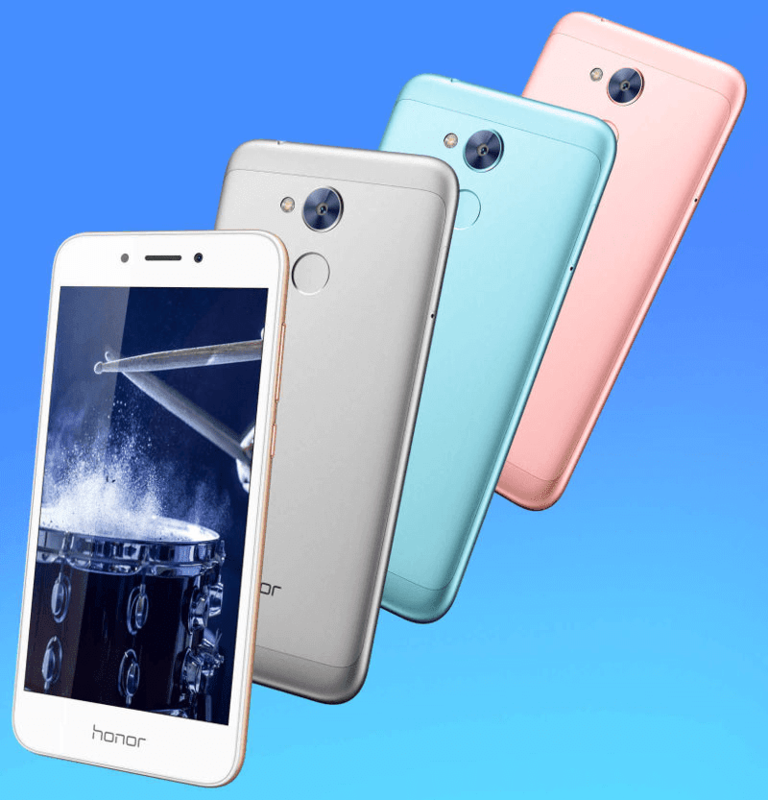 The Honor 6A comes is priced at USD 116 for the 2 GB RAM with 16 GB storage version and the 3 GB RAM with 32 GB storage version costs USD 145. It will be available from June 1st in China. Now, please bring this here!